One piece of advice I try to give out to people making comics is to make it easy for anybody jumping in late to get caught up, so I feel compelled to point out that this issue is just called “The Fuzzy Princess” with no issue numbers or other unique markers, which would absolutely be confusing to anybody coming in late. It looks like Charles did this issue as a sort of reminder about his ongoing Kickstarter campaign to put a book together (available at his website), which makes that a little better. As for the comic itself, this deals with Kat accidentally getting his tail chopped off and coming to love a new prosthetic tail that, naturally, has a lot more features than the old fleshy tail. We also learn about Kat’s mom, her life and the traveling she did through a variety of odd locales. I’d say more about it, but this is already a comic with 6 pages of story and I already sampled 1 of them. 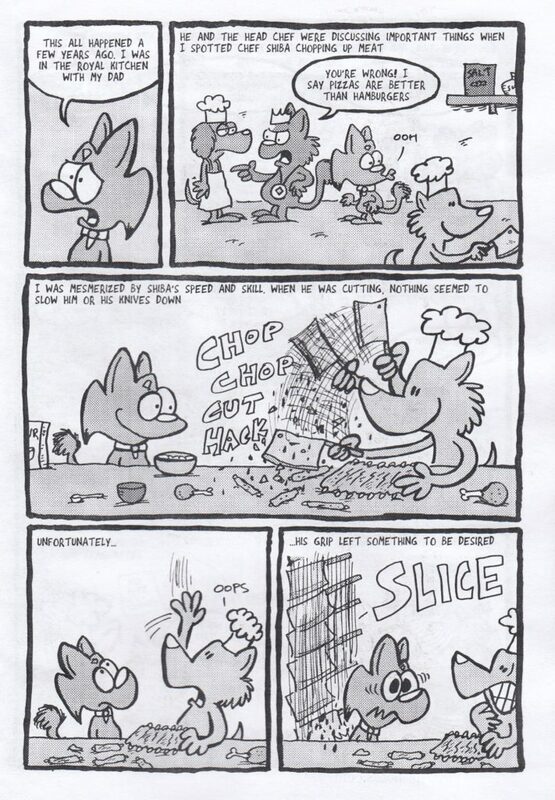 There’s still room for a few funny bits, so if you’re a fan of his previous work you’re sure to like this one too. 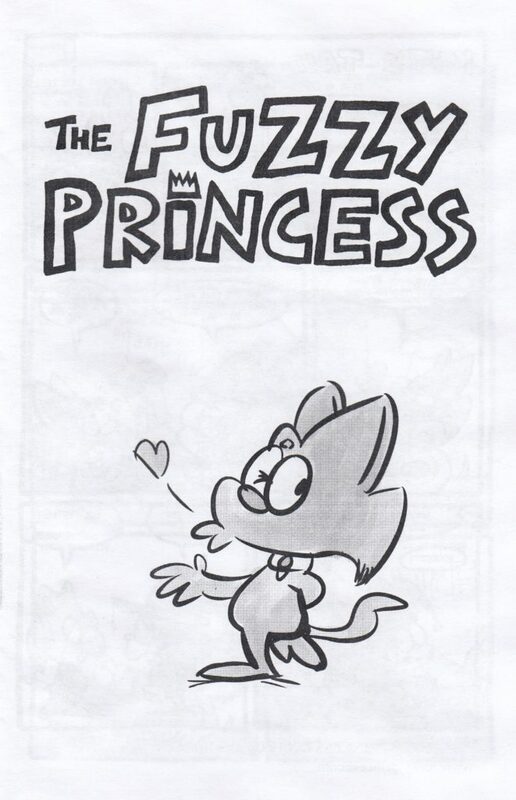 Posted on February 12, 2019, in Reviews and tagged Charles Brubaker, The Fuzzy Princess. Bookmark the permalink. Leave a Comment.